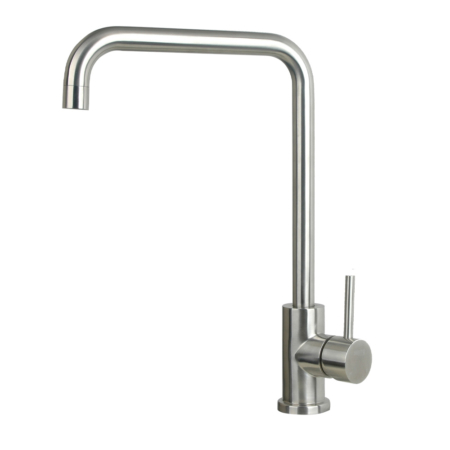 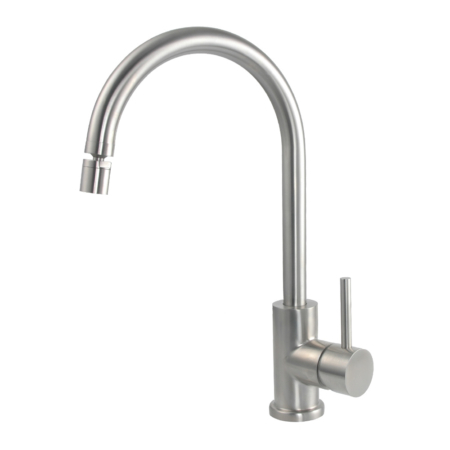 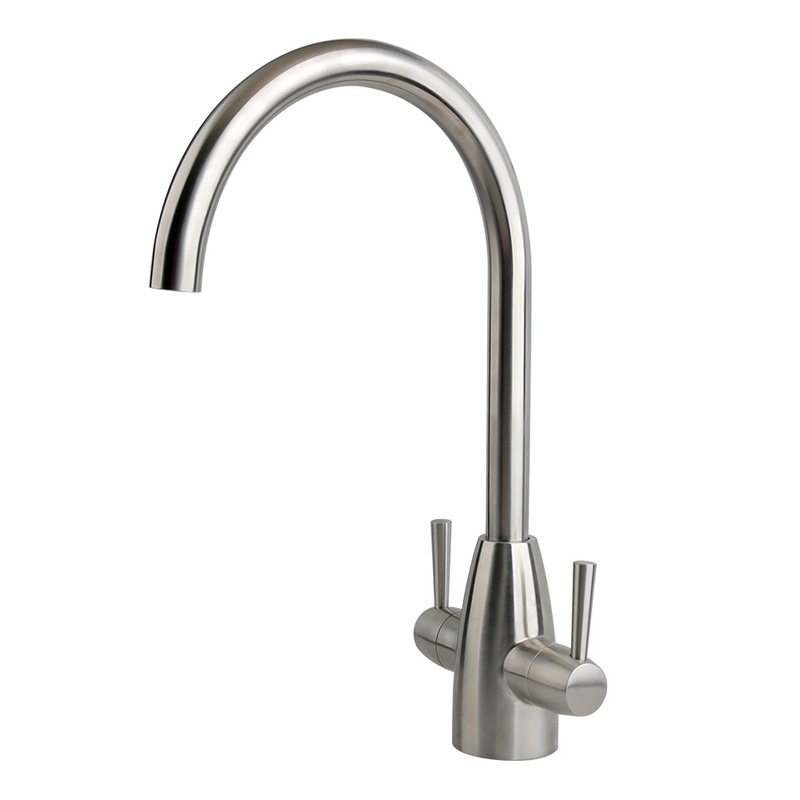 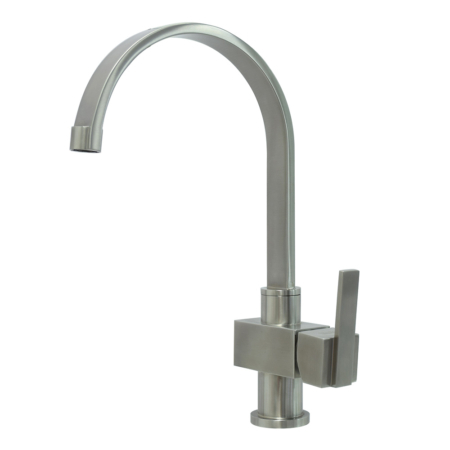 This stainless steel monobloc kitchen tap features two handles and gets a modern look. 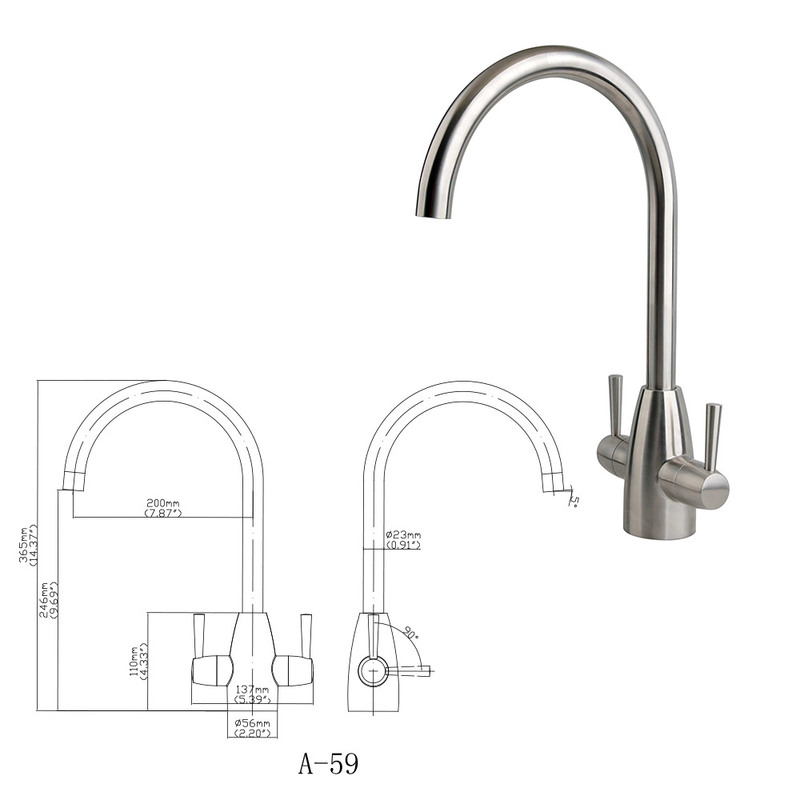 as a stainless steel 2 handle kitchen faucet, it is also inserted with stainlss steel cartridge. 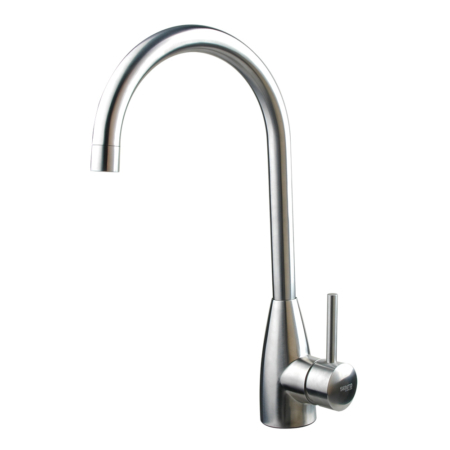 if you tap water is drinkable, then this two handle kitchen faucet would be the healthiest kitchen mixer tap for you..